Human psychology is ever-changing with the way people are exposed to things. As science progresses, and advancements are made in various fields, human desires, needs, and wants have changed along with it. 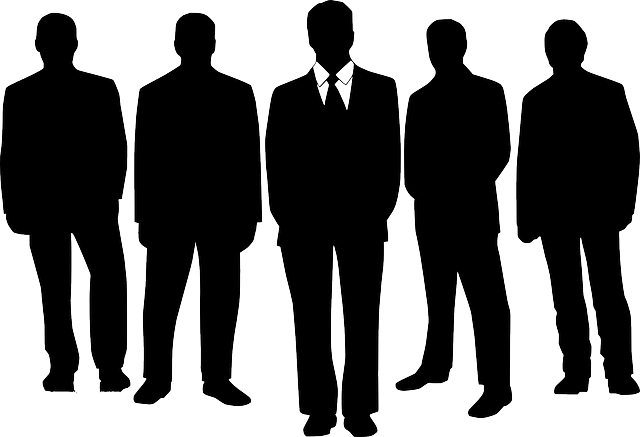 Due to this the means of conducting business and the tactics of leading a team has evolved as well. Communication gaps have gotten smaller and it is easier for leaders to be more expressive to their subordinates and employees about anything good or bad that may happen within the organization’s environment. Humans now are so used to being connected with each other, that constant communication is now a major part of business. 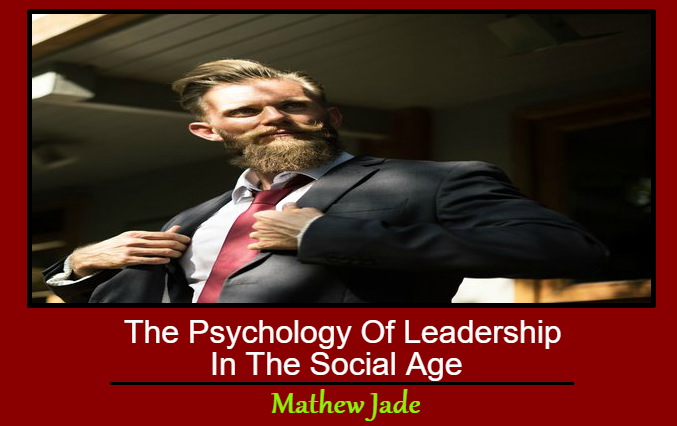 The leading qualities of our ancestors may have worked in their day and age, but now the psychology of leadership game has changed. Leaders today can only excel in their field when they know how to communicate effectively. To help them on their path to success, here are few psychological aspects that you should know about. People who intend to lead must learn to use all digital mediums of communication. That doesn’t just include social media, but also gadgets that can be used to connect with those sites or to your employees and the people concerned with your business. Assisting them and aiding them in using the gadgets can help them short-term, but providing them with proper knowledge can let them use the devices without any help and carry out any task effectively. The knowledge can be gained through the help of your employees or even by asking friends or family members for help. However, the best way to understand all the aspects of this technology, a short, professional course in digital marketing may even help. Being well equipped with technology will let you become more learned and be more independent as you will then be more capable of learning everything on your own. When employees are bonding with each other, they are better at developing teams and working together. Give them time and events to help them bond with each other and encourage them to share a space. The better your staff understands each other, the higher the chances are of a better result at the end of a project. Create groups on social media to interact with each other so that the sharing of ideas and problems can easily take place. Giving your personal comments in such situations can give your subordinates have more confidence in you and your capabilities and show your aspirations to succeed. 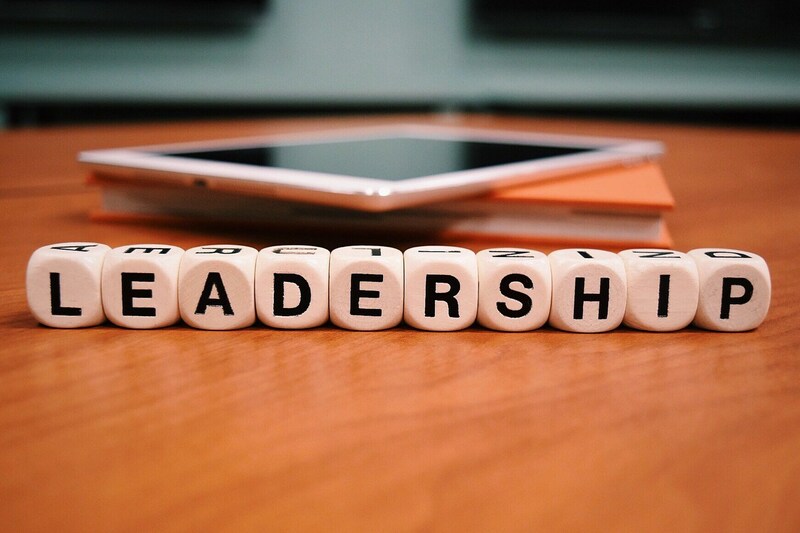 A leader unconcerned in their own company’s and employees’ matters gives an impression of inconsistency and non-seriousness on the leader’s part. This will further solidify your stance on self-improvement in the organization and your employees will be able to strive for betterment in themselves and will also be more comfortable in advising or helping others. Your learning should only end when the development in your field ends. Since you are the leader, you must be the one that your employees look forward to for knowledge in your field. Use this knowledge to create a learning environment and carry out those features in your work and your corporate structure. Your capabilities with being up to date with the latest news relating to your business can also offer you opportunities for more social interactions. When you pass on your acquired findings to your subordinates you will not just be educating them but having a social interaction with them, which can allow them to learn from you. As much as you learn from the innovations around you, you will in a better position to help yourself and even your colleagues will also be able to work in a better way. It can help them be better and faster in their work. The biggest benefit of being more interactive with each other is that you can get instant feedback from your clients, employees and even the market you are targeting. This process can let any errors in a project be recognized instantly and work for the betterment of the result. However, since everybody now has the power to voice an opinion, the verdict may also be confusing, or it could be really harsh or even unnecessary at times. As a leader, it is your job to be more understanding of the situation and act accordingly. Always use the feedback as a constructive way to develop further and do not damage your business with bad advice. This constructive feedback will be helpful to anyone and yourself as this exchange of communication will highlight the things that you are doing and let you do things the right way. The emerging audience is immensely concerned with how various businesses are sponsoring some form of social cause. The more open you are to the causes that are close to you, which also benefit the earth or its inhabitants in some way, the more empathetic you will seem. Finding a social cause that you can associate with your company and make it a part of your branding, will make your social standing better and give out the message that you are not just interested in making money, but care about the environment as well. The more you help out in these causes the better aware you will be about the problems that people are surrounded with making you a better and a humble person. Progressions have and will always be a consistent part of our world. True leaders should always readily accept changes to improve. They must recognize that the key to becoming a successful organization is now a marathon, not just a sprint. Many successful businesses have perished due to the lack of realization that the world has gotten more connected and social interaction is the key to a better market. So make sure that you are always connected and stay updated about everything that happens within your organization or related to your field of work to be the true leader of a social age. This Concludes: The Psychology Of Leadership In The Social Age. What Did You Think Of This Post? Please Let Us Know By Rating Below! Mathew Jade is a passionate blogger who loves to write on the latest trending topics. For further updates follow him on Twitter.